To the 90's kids out there, we know what this tagline leads to: "It's morphin' time!" Yes, it's our favorite superhero group - the Mighty Morphin Power Rangers! Since the movie came up last week, we're here to shortly give you top five facts about them. Have a look. Some of us thought that it was an original American creation, but in fact, Mighty Morphin Power Rangers was based on Super Sentai, a popular Japanese show created by Toei Studios in 1975. 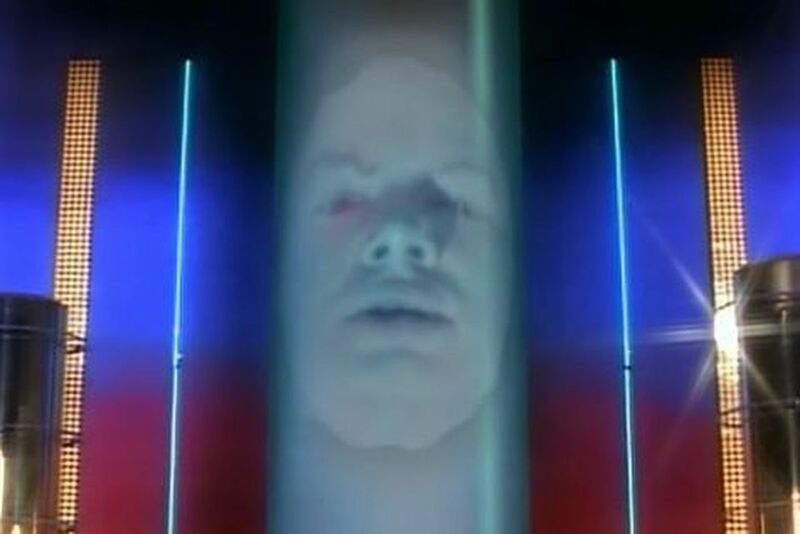 That weird face in a tube, Zordon, played by David Fielding, was only shot once. With no other role but a face talking inside a tube, that can justify filming him only once. Afterwards, all of his exposure was in a recording studio. With so many series from the original Mighty Morphin Power Rangers in 1993 to Power Rangers Ninja Steel this 2017, we have a twenty themes in total. Well, of course, everyone would agree that the famous one is the first. 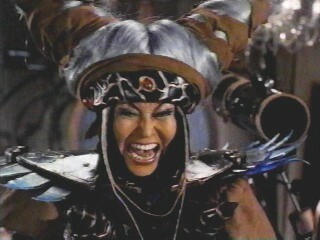 Rita Repulsa, the main villain in the first Mighty Morphin Power Rangers, was created from footage of the Witch Bandora from the original Japanese series Zyuranger. By then, she was portrayed by Machiko Soga, a Japanese, and dubbed in English by Barbara Goodson. 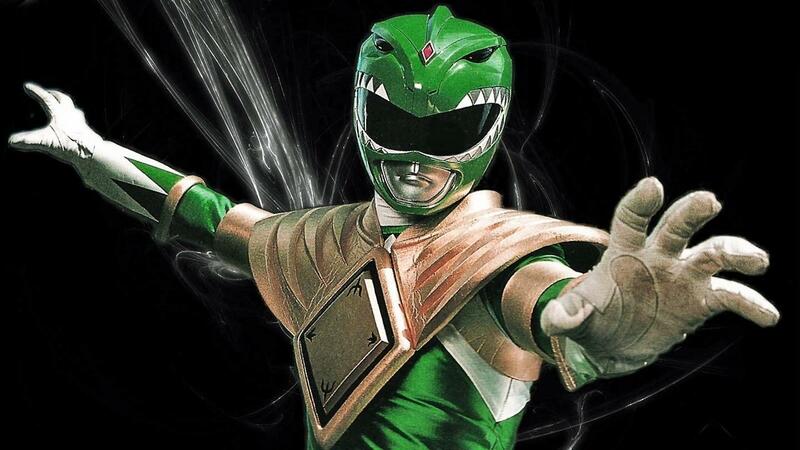 There are five original Rangers only, but when Tommy, the Green Ranger, was inserted, the character that was initially only supposed to appear for a few episodes stayed in the show for a long period due to insistent fan demand. Eventually, he became the White Ranger. 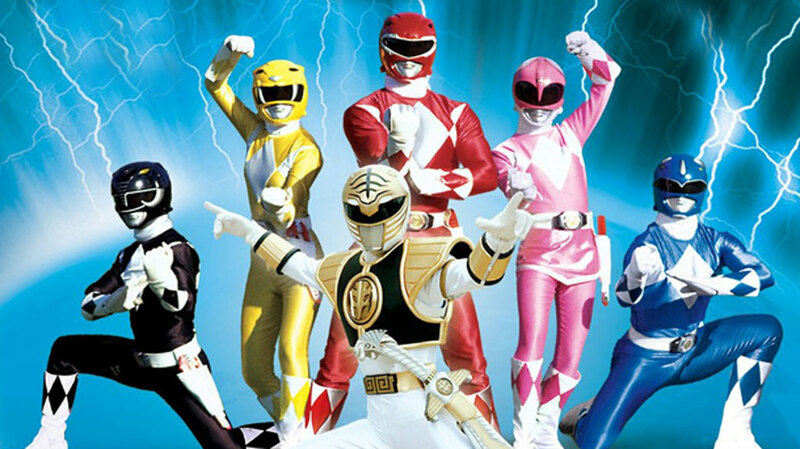 To the 90’s kids out there, have a nostalgic moment in the cinemas with Mighty Morphin Power Rangers.